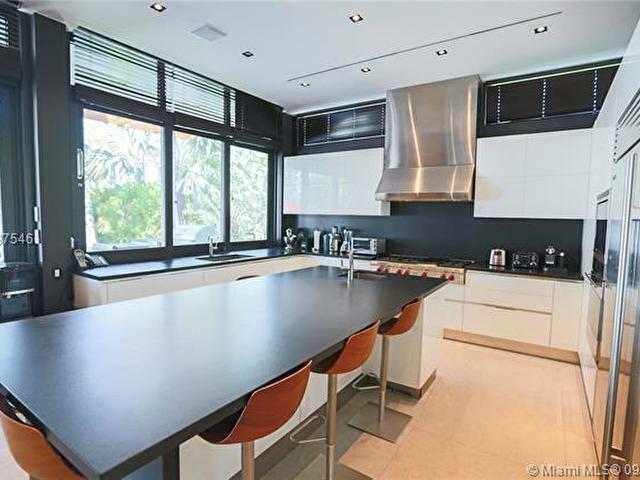 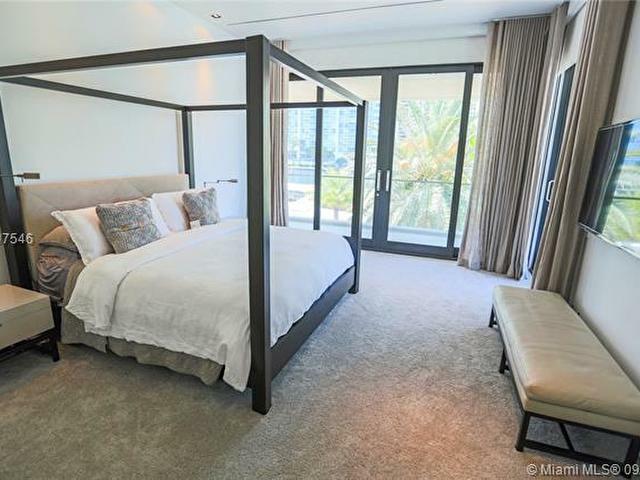 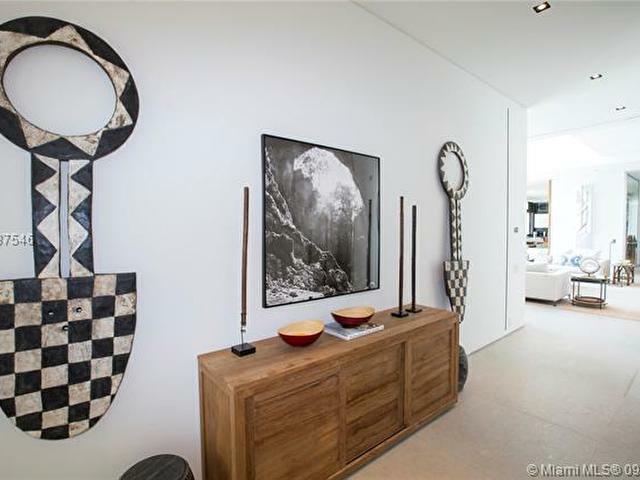 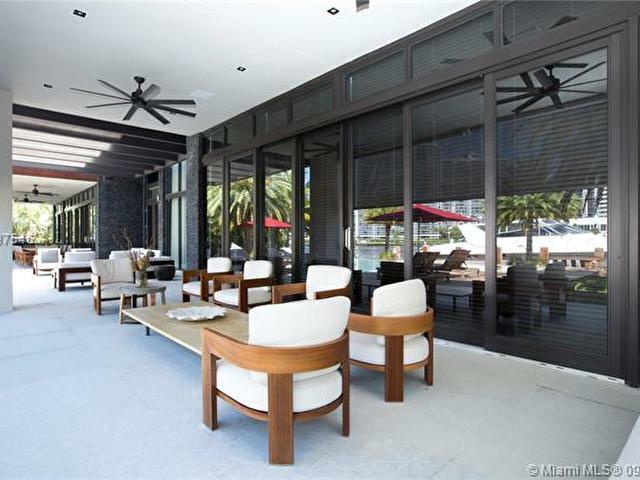 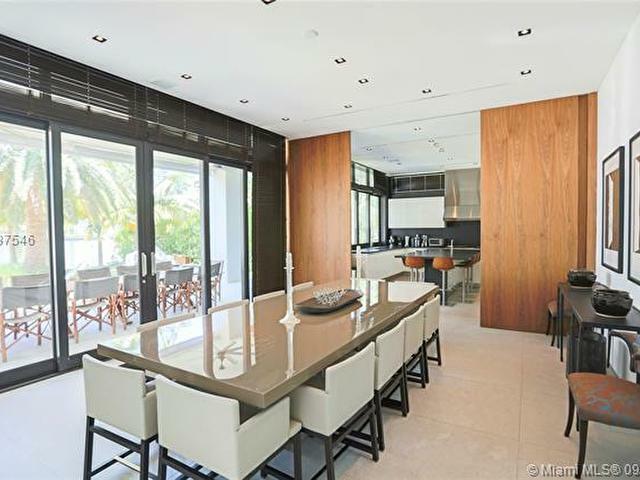 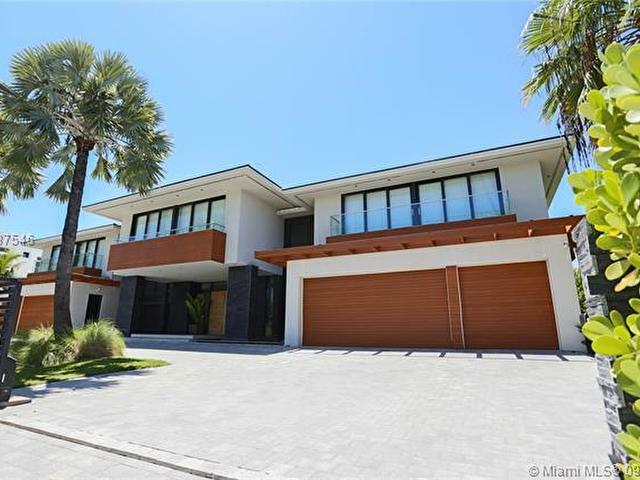 This rare opportunity to own one of the largest most luxurious Contemporary architecture home in Golden Beach. 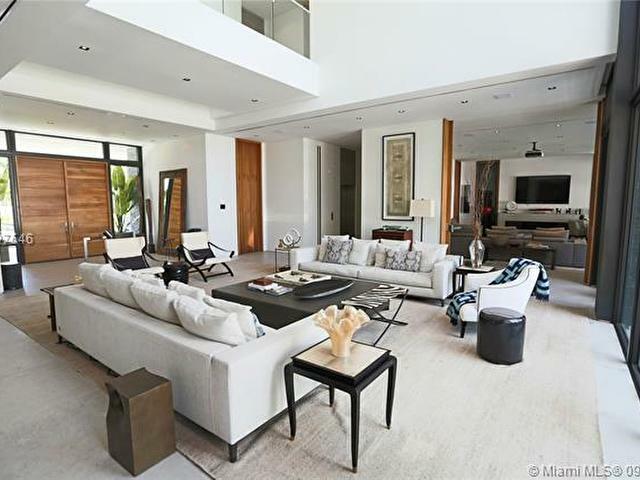 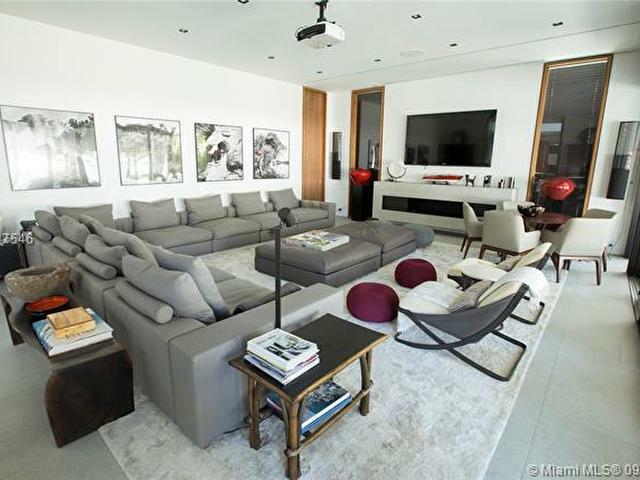 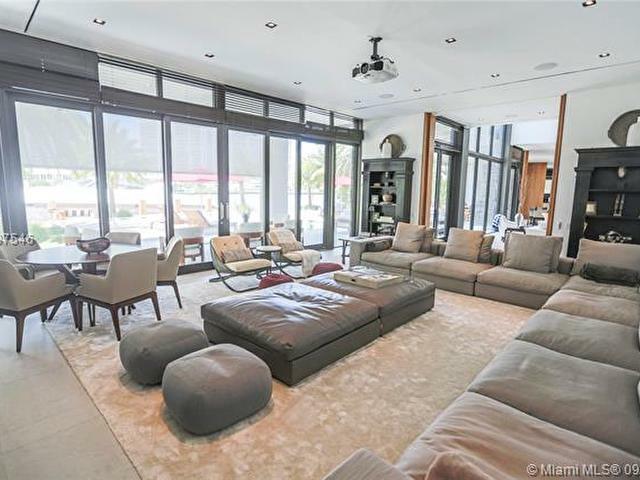 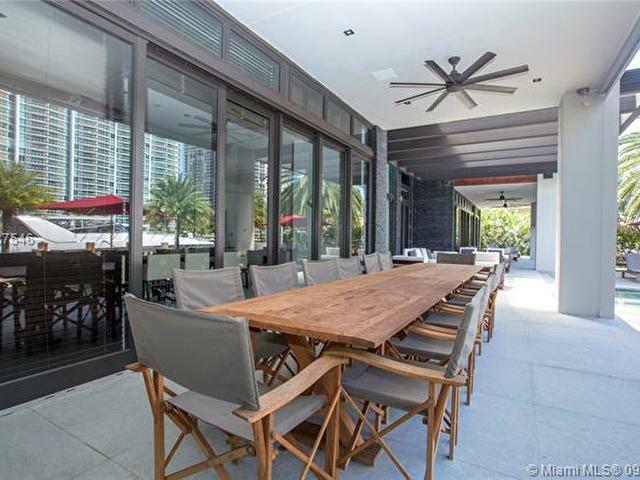 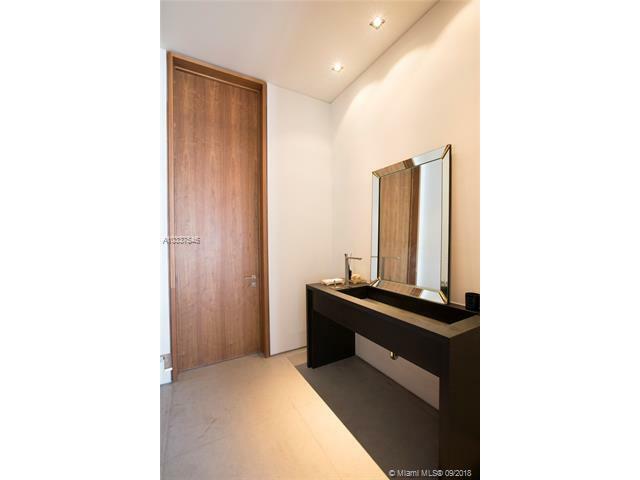 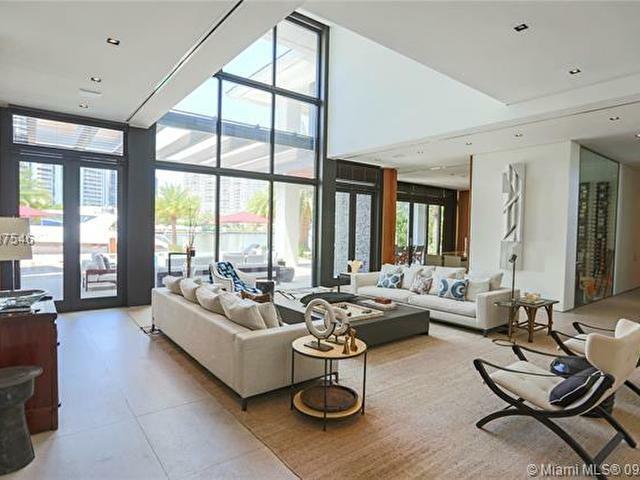 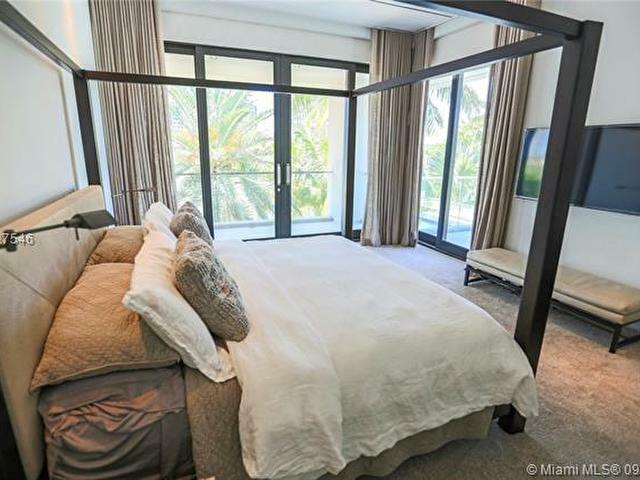 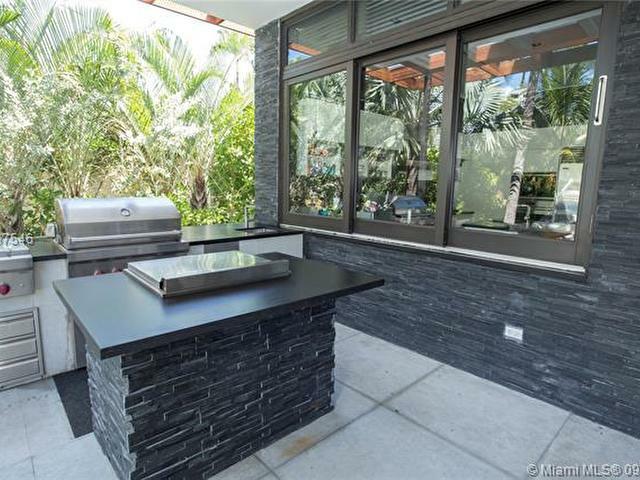 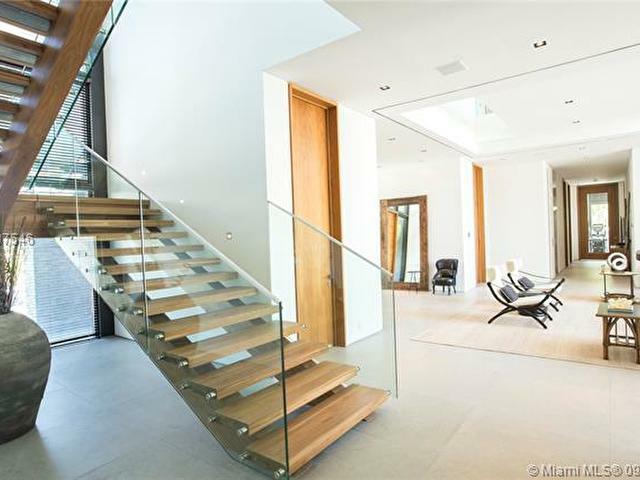 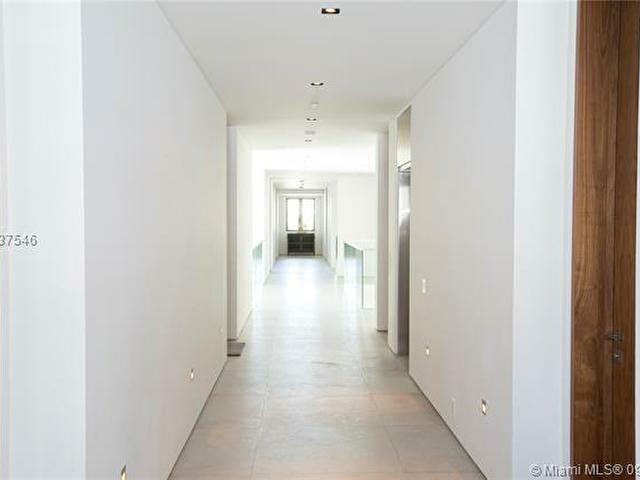 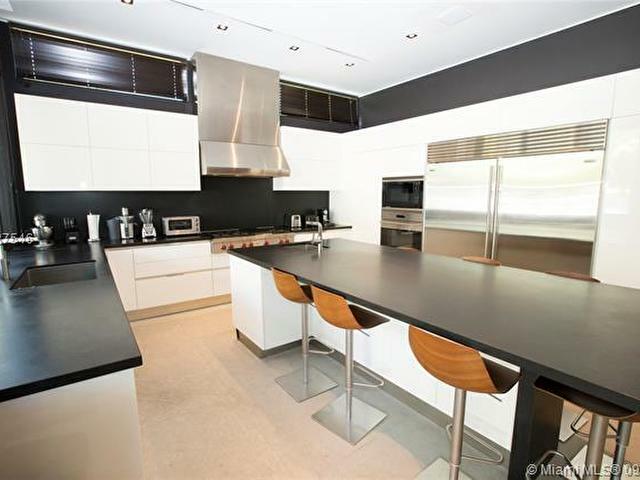 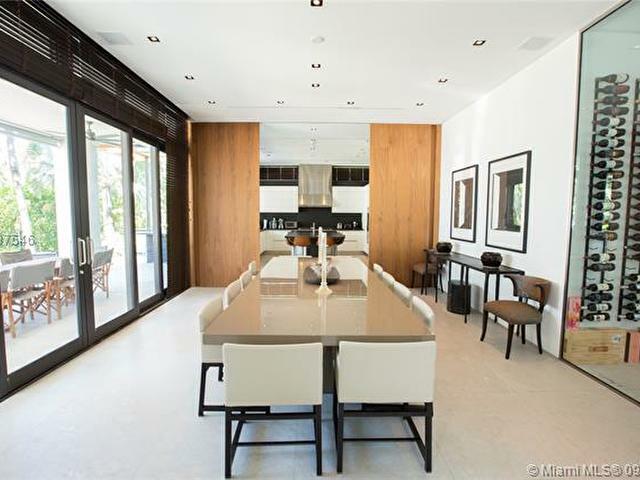 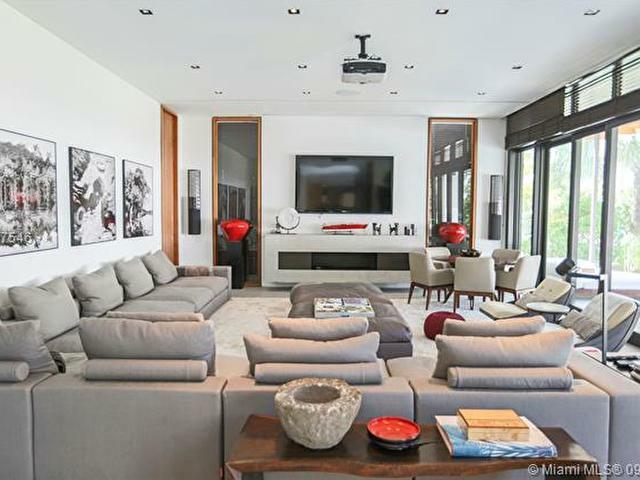 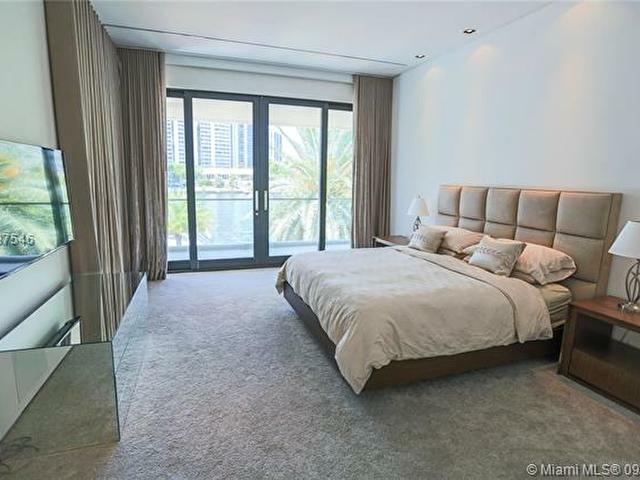 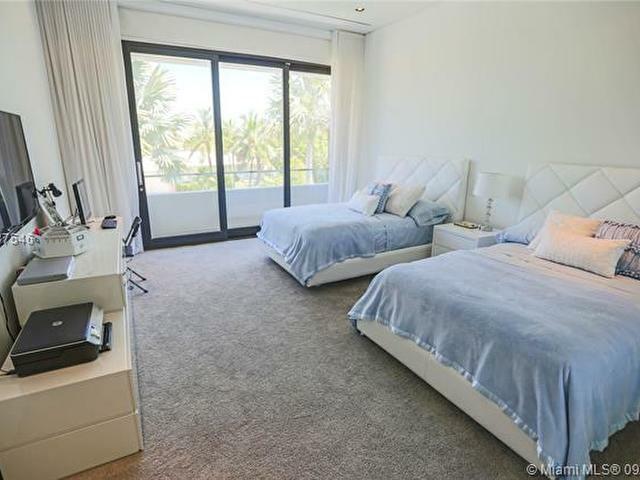 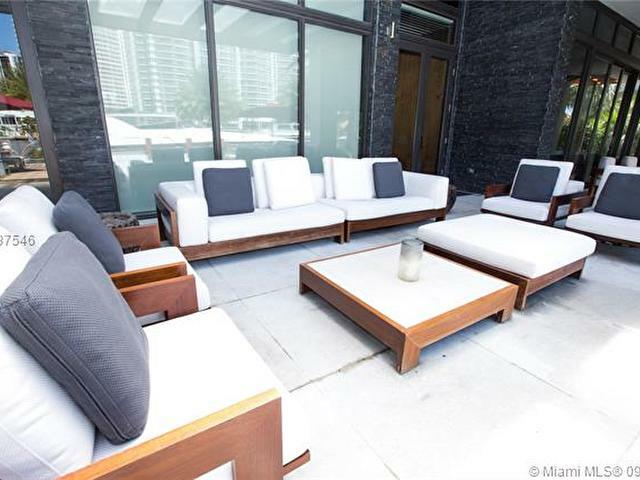 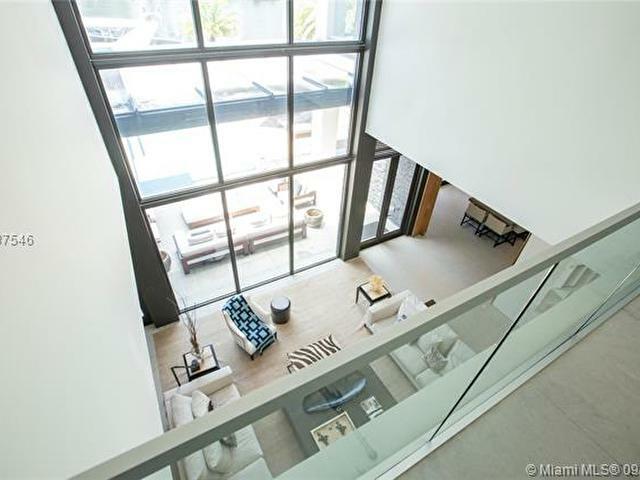 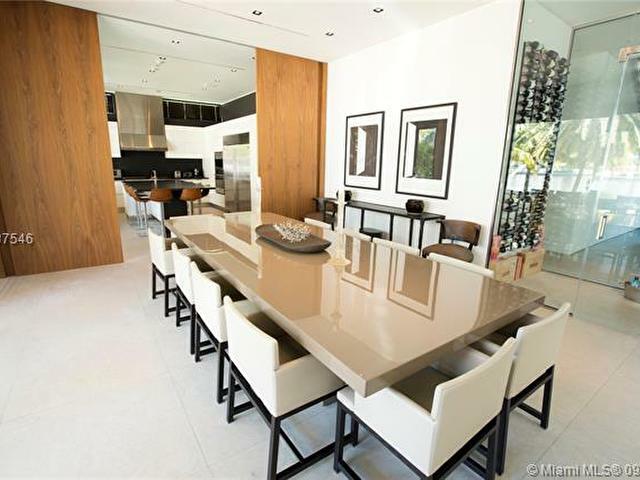 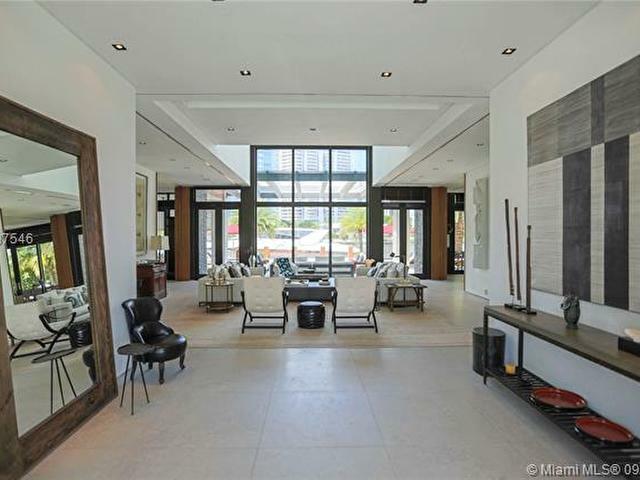 This modern 12bed/12.5bath home is situated on a unique oversized 22,688 SQ. 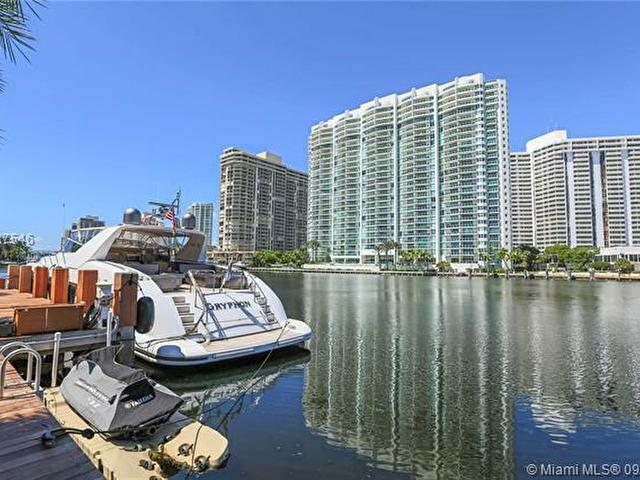 FT. Intercostal Lot with 137.5 FEET ON THE WATER. 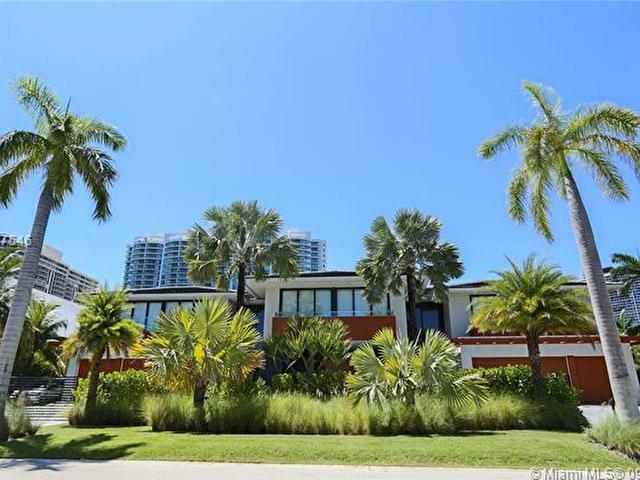 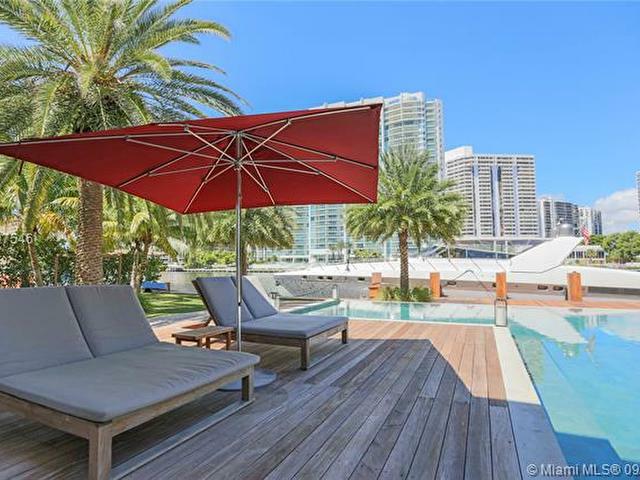 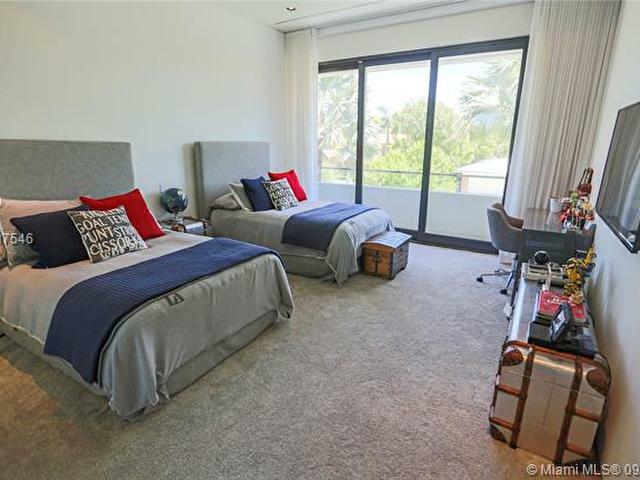 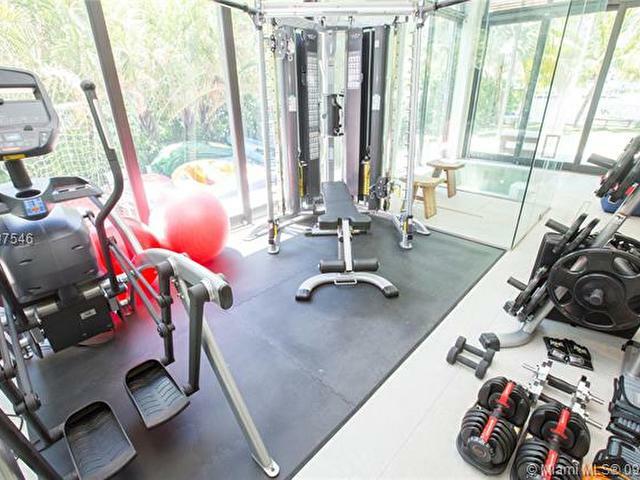 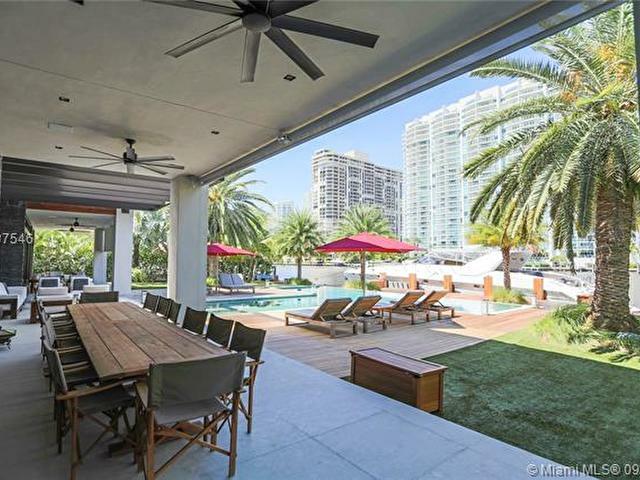 This home features a personalized gym/spa with a Jacuzzi, Sauna and workout room, spectacular pool area with a beautiful gourmet kitchen, 137.5 feet of dock with a jet ski lift. 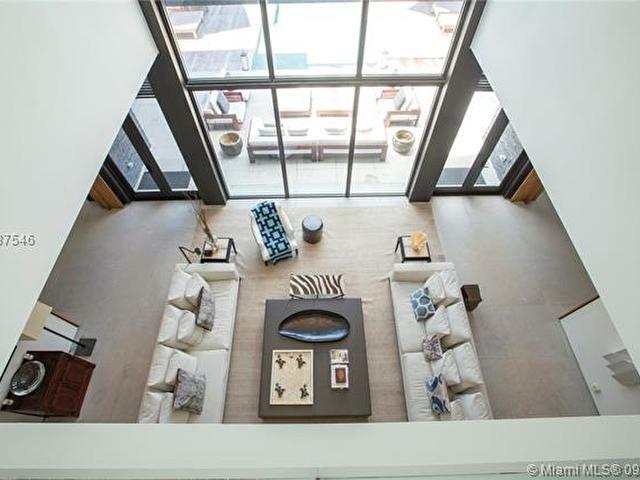 This home is equipped with a elevator, infinity pool with a circular driveway that gives you access to eight car garages. 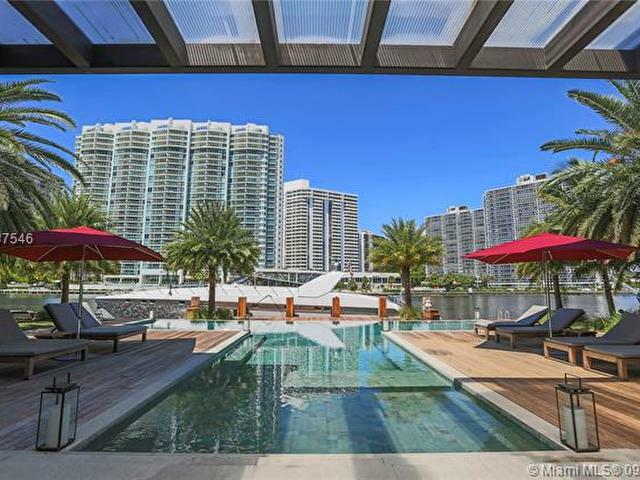 The postcard boat doc with this large canal access makes it defiantly worth your visit. 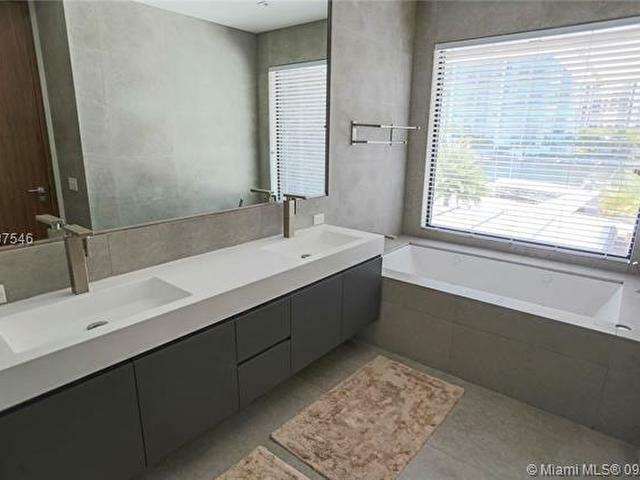 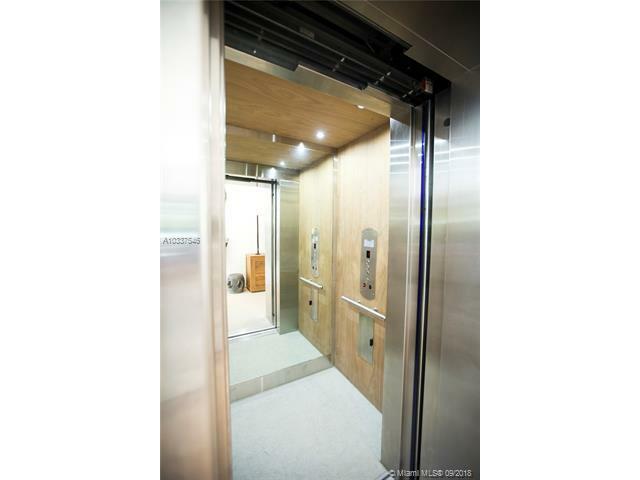 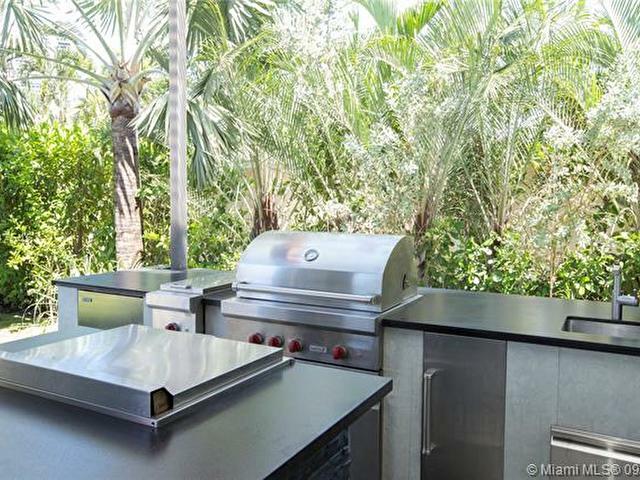 This listing is courtesy of Canali Realty, LLC.